TAMPA, FL — June 26, 2012 — W. Campbell McLean, an attorney in the Tampa office of GrayRobinson, P.A., has been appointed to the Executive Board of The Gulf Ridge Council, Boy Scouts of America, where he will contribute to the success of several innovative state programs, such as a juvenile pre-trial intervention program and a career introduction program. The Gulf Ridge Council, Boys Scouts of America serves more than 30,000 boys and girls between the ages of 6 and 21. As a Tampa native, McLean was a member of the Gulf Ridge Counsel's Troup 23 and was awarded the rank of Eagle Scout in 1987. McLean’s practice at GrayRobinson focuses on the areas of eminent domain and real property litigation. McLean also has experience in a variety of property related areas including land use, foreclosure, environmental law, probate and real estate law. He is a member of The Florida Bar, the American Bar Association, the Hillsborough County Bar Association and the Association of Eminent Domain Professionals. McLean earned his juris doctorate and undergraduate degree from the University of Florida, as well as his master’s degree from Emory University. 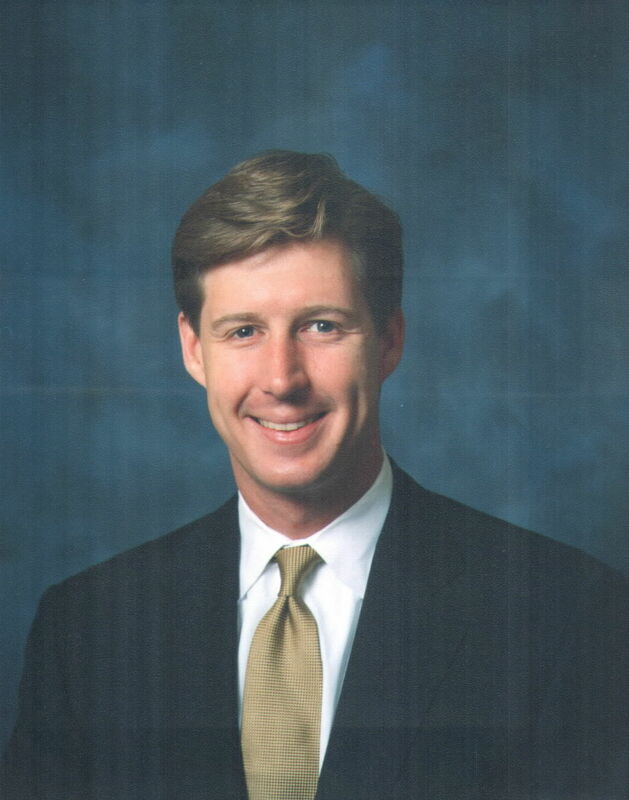 In addition, McLean graduated from Leadership Tampa’s Class of 2002.